The Solihull Medical Cosmetic Clinic is one of the UK’s leading doctor led cosmetic clinics offering a complete range of non-surgical and surgical cosmetic treatments. 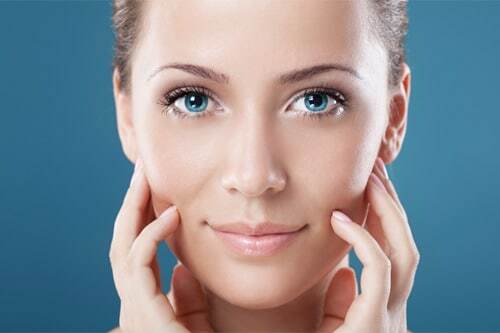 Our aim is to restore, improve and maintain natural beauty through the latest in anti-aging treatments. Dr. Sagoo, a well experienced cosmetic doctor and GP, will see all new patients and either carry out or supervise treatments himself. 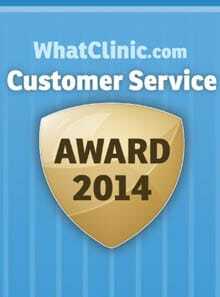 All consultations are FREE of charge with no hidden extras and carried out at discrete, confidential clinical settings. One of UK’s leading cosmetic doctors Dr. Victor Sagoo who is also a Solihull GP has recently returned from India as part of a team of 10 UK specialist doctors who went to a small village in the state of Punjab in India to offer free medical treatment to help the poor who require medical attention.